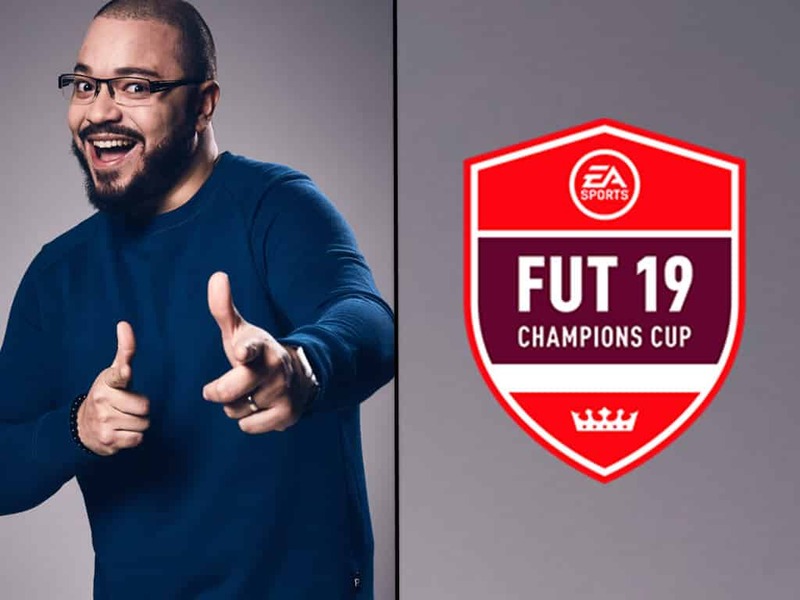 Alex “Goldenboy” Mendez feel good story continues, as he gets his first kick at FIFA, hosts FUT Champions Cup. From Halo, Call of Duty, Overwatch and Fortnite, Golden boy is by far one of the best hosts on the eSport circuit. He is now taking his skills to a new level, hosting FIFA eleague events. The addition of Goldenboy is a great sign for the future of FIFA esports. In addition, the FIFA pro circuit has seen growth in each of its last three years as new names seem to emerge at every event. Alex Mendez roots run deep, just like everyone trying to fulfill a dream, Goldenboy is now a big time name not only for eSports. 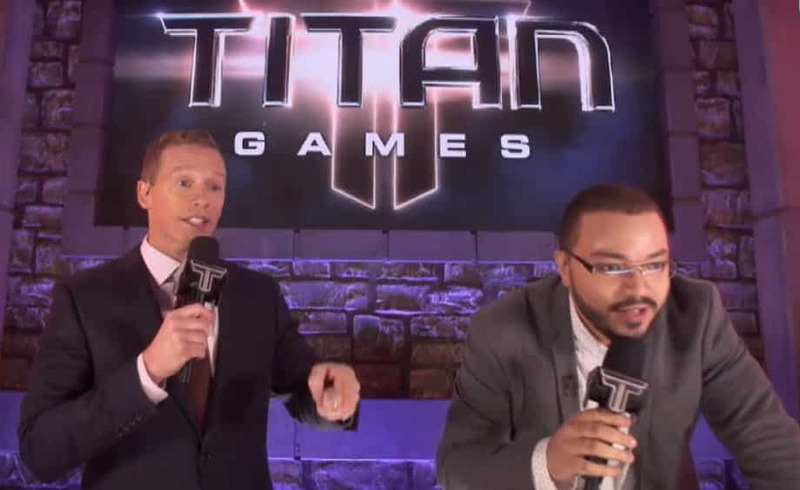 He is the commentator for NBC’s hit show the Titan Games. The show is created and presented by the the “Rock”, Dwayne Johnson. You have 64 players to get to know, split over two platforms. Although, you can study names and player skills but its by watching where you learn, including the new meta that changes the game. 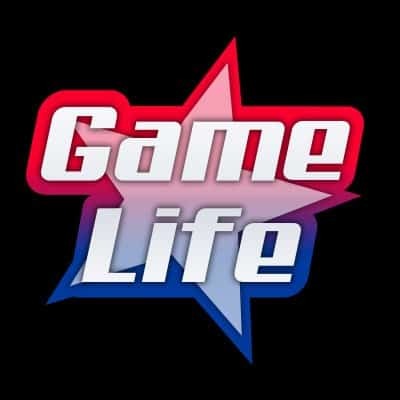 Hosting and casting is very different and for right now Goldenboy is hosting events. In Conclusion, FIFA is trying to work on increasing their player base in North America, as Madden and NBA 2K are by far the most popular sport markets. Adding Goldenboy to the crew is a smart move as they are getting one of the best eSport influence’s on the planet.